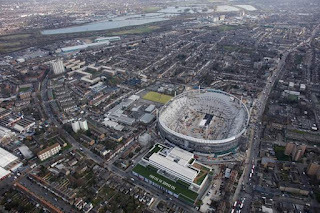 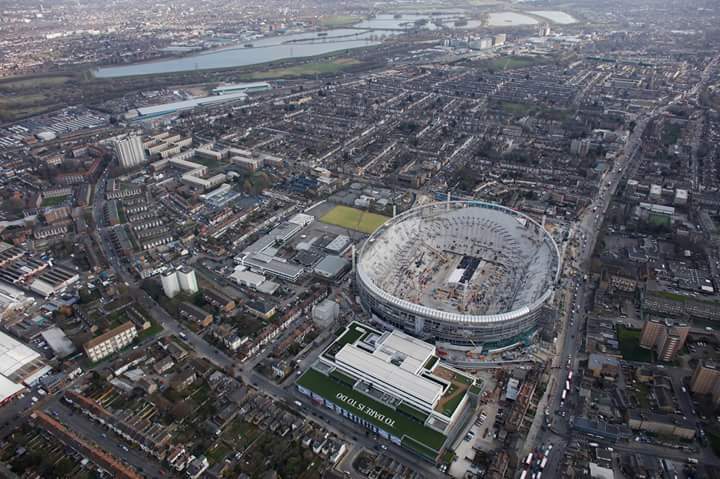 "We are creating, what we believe, will be the finest stadium anywhere in the world for spectators, visitors and the wider community, delivering a major new landmark for Tottenham and London." 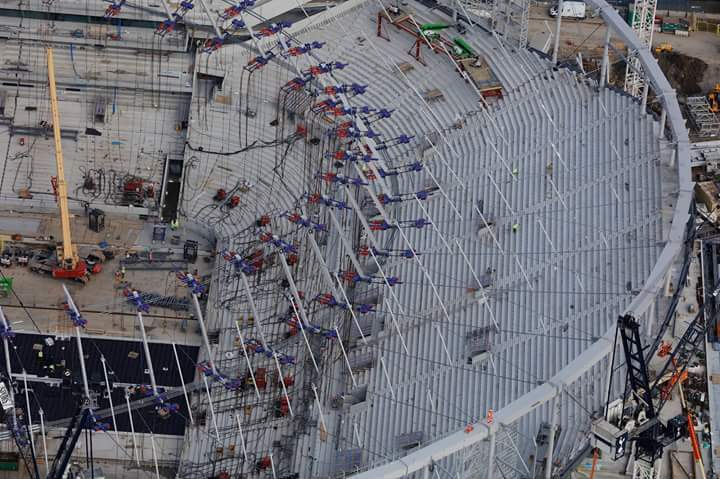 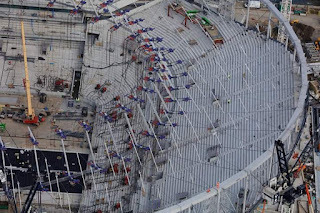 The new stadium will have 62,062 seats with nine floors. 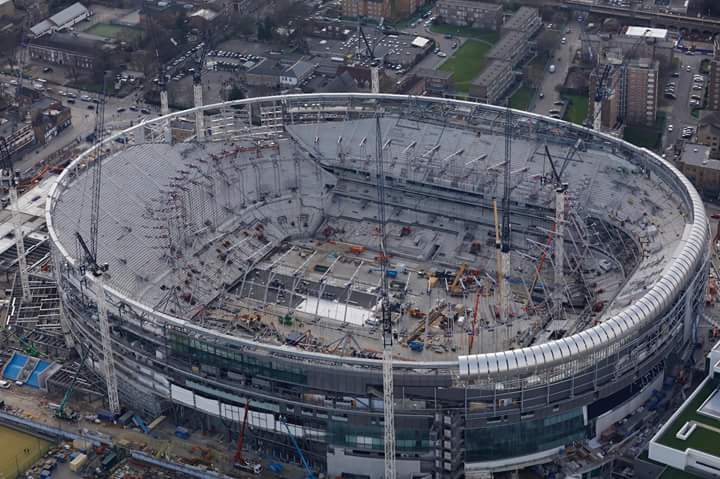 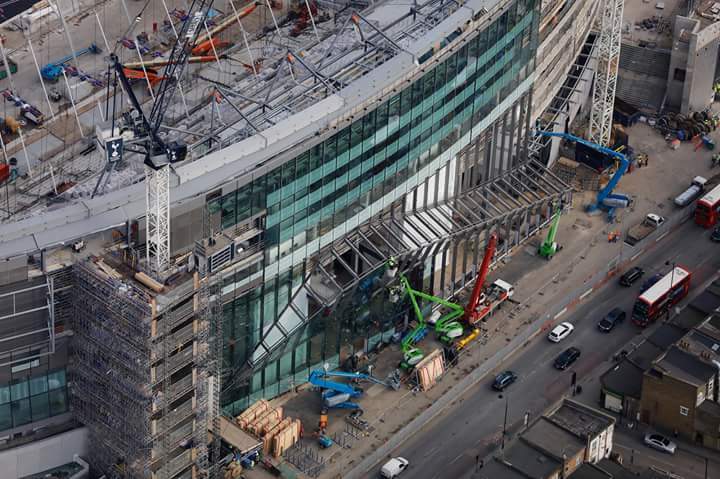 Tottenham will play the 2018/2019 season in this new facility.